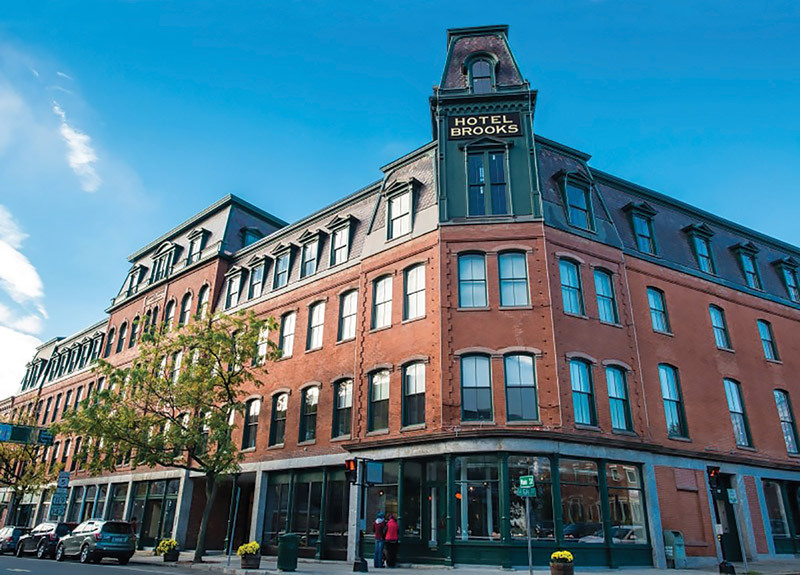 A downtown redevelopment project involving the purchase, renovation and re-purpose of the historic Heberton Hall building into a technological and creative community facility in rural southwestern New Hampshire. 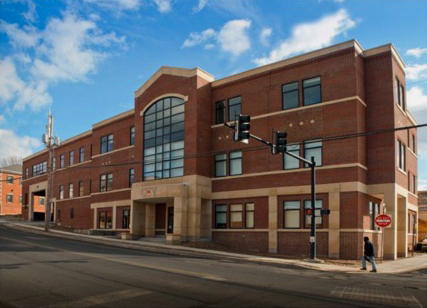 Mascoma Community Development provided $13,000,000 in NMTC allocation and Mascoma Bank provided the leverage debt. 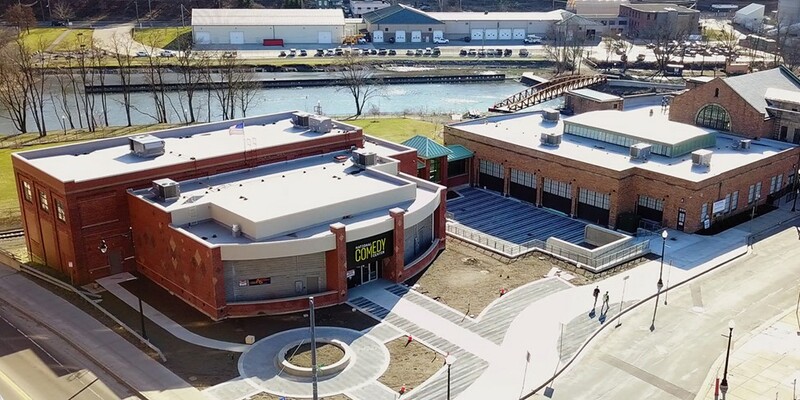 A downtown redevelopment project utilizing New Markets Tax Credits for the purchase and rehabilitation of the historic Concord Theatre building. 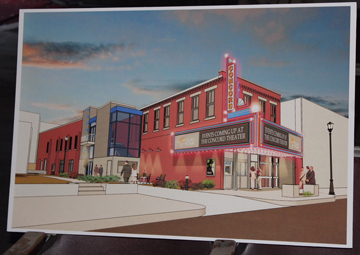 This performing arts and entertainment center will open in 2019. Mascoma Community Development provided $5,400,000 in NMTC allocation. 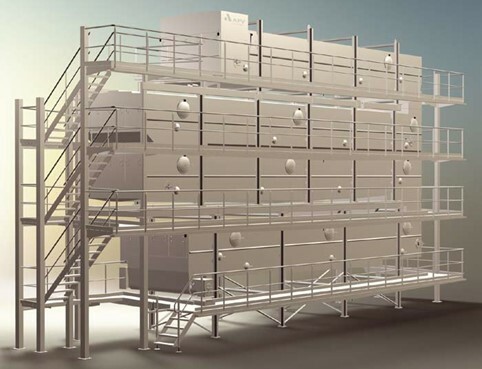 Purchase of new equipment for a newly constructed 350,000-square foot cast iron foundry. 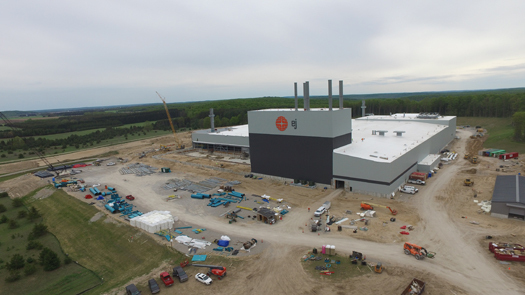 The $15,000,000 NMTC allocation provided by Mascoma Community Development allowed for the retention and creation of quality manufacturing jobs. 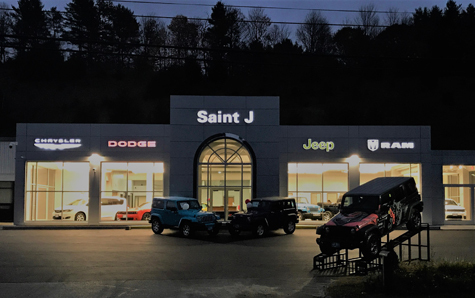 Renovation and relocation of two car dealerships, and an acquisition of a distribution facility to be operated as a third dealership. Mascoma Community Development provided $11,900,000 in NMTC allocation which resulted in job creation in a rural area. Leverage debt was provided by Mascoma Bank. 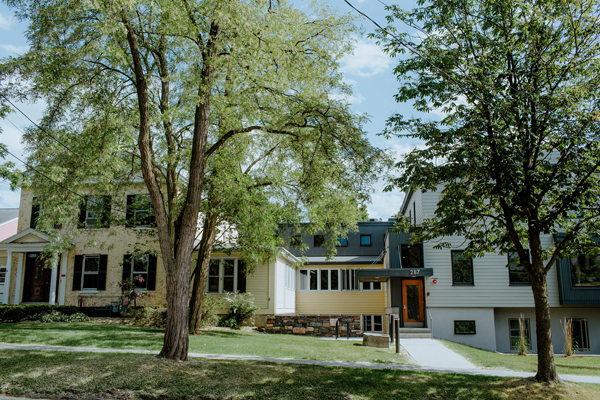 Significant downtown revitalization and ancillary community development derived from the rehabilitation and expansion of historic buildings that are now the home of the National Comedy Center. Mascoma Community Development provided $5,000,000 in NMTC allocation. Purchase and installation of cheese production equipment in a rural manufacturing plant utilizing New Markets Tax Credits. Total allocation was $10,000,000 provided by Mascoma Community Development. 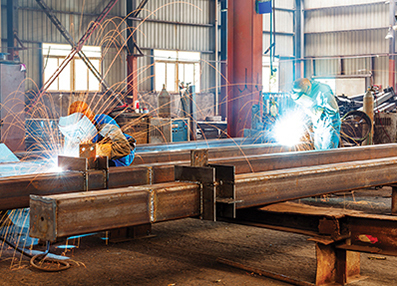 Acquisition and expansion of a 49,016-square foot steel fabrication/manufacturing facility, including the purchase of highly specialized equipment, utilizing New Markets Tax Credits. Mascoma Bank provided leverage debt and Mascoma Community Development provided $10,000,000 in NMTC Allocation. 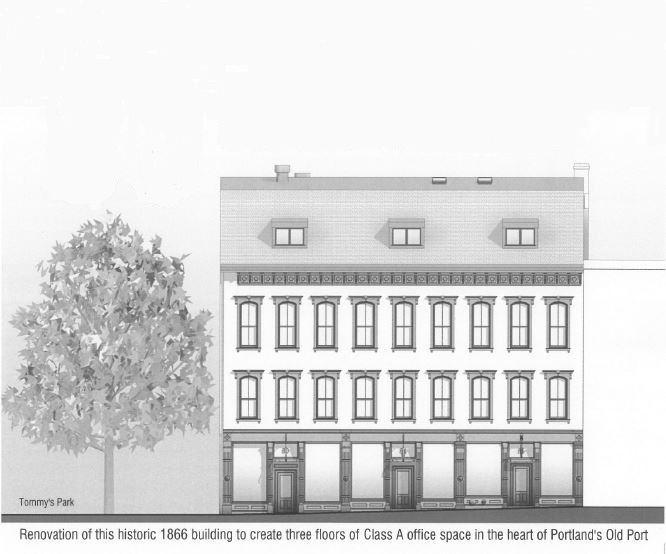 Significant downtown revitalization utilizing New Markets Tax Credits and Historic Tax Credits for the renovation of a historic 1866 building to create three floors of Class A office space in the heart of Portland’s Old Port. Financing was provided by Mascoma Bank and Mascoma Community Development’s NMTC loan pool fund. The purchase of a dorm style real estate building that will be occupied by a company that provides college support to students with diverse learning needs. 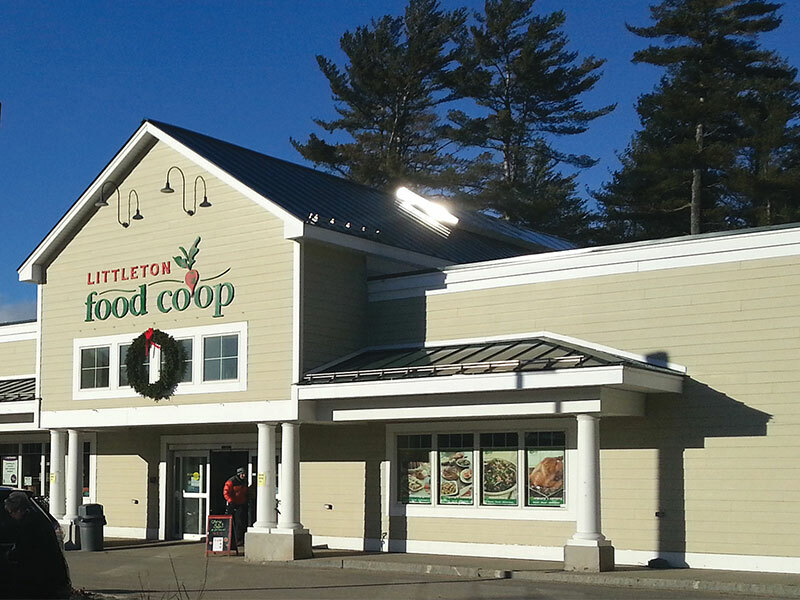 Financing was provided by Mascoma Bank and Mascoma Community Development’s NMTC loan pool fund. 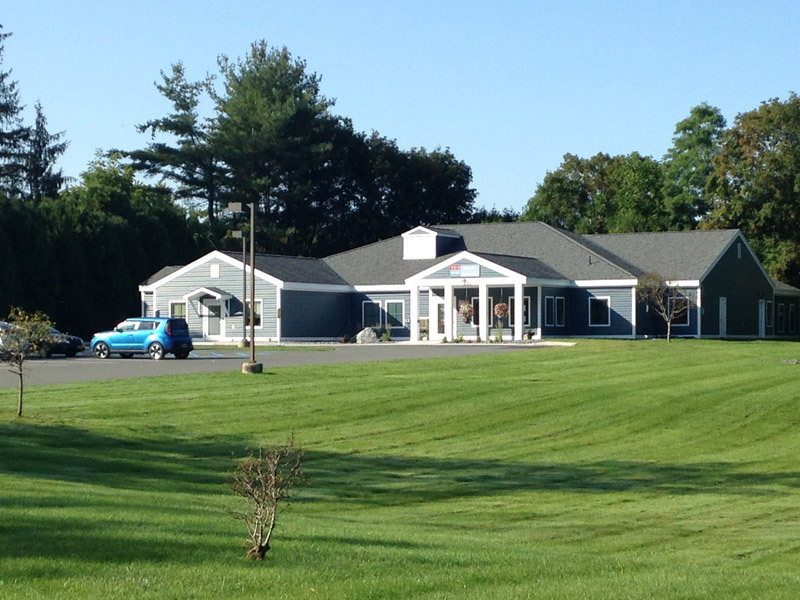 The purchase and improvement of real estate that is leased to a hospital as a medical office building, bringing accessible health care to a rural community. 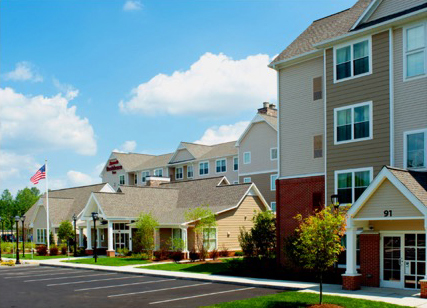 Financing was provided by Mascoma Community Development’s NMTC loan pool fund. 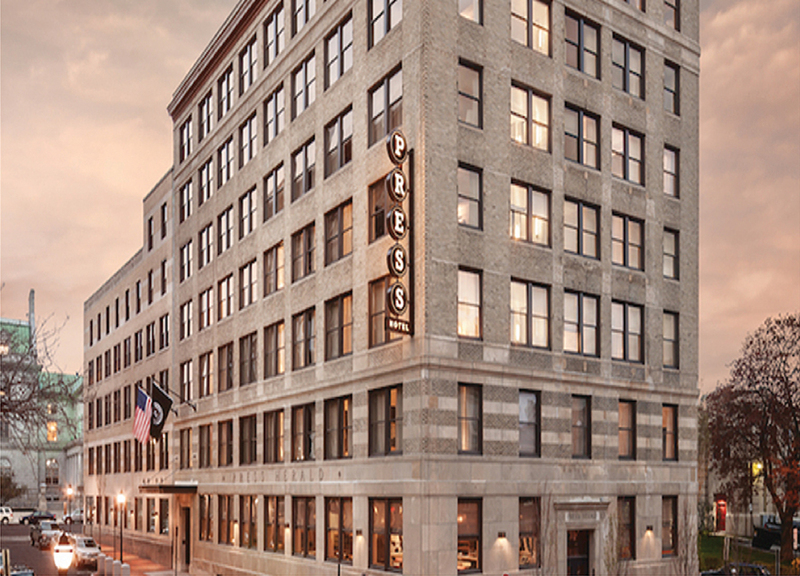 Significant downtown revitalization utilizing New Markets Tax Credits and Historic Tax Credits for rehabilitation of the former Portland Press Herald building into a 110-room Marriott Autograph Hotel. Leverage debt was provided by Mascoma Bank. 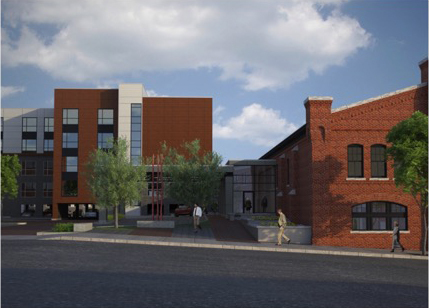 Significant downtown revitalization utilizing both New Markets Tax Credits and Historic Tax Credits for the renovation and rehabilitation of the Brooks House Block, a 64,480-square foot, 4-story mixed use building in a rural community. Leverage debt was provided by Mascoma Bank. Significant downtown revitalization utilizing New Markets Tax Credits for the renovation of a 70,000-square foot commercial office/retail building. Leverage debt was provided by Mascoma Bank. 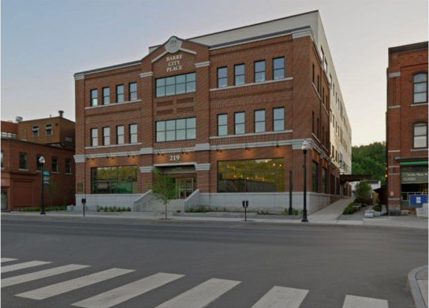 As part of a larger substantial downtown revitalization plan, the historic Woodbury Armory was transformed into a 139-room Hilton Garden Inn, utilizing both New Markets Tax Credits and Historic Tax Credits. Leverage debt was provided by Mascoma Bank. A 92-room Residence Inn by Marriott, which included job creation and a job training program targeted for immigrants, was constructed using New Markets Tax Credits. Leverage debt was provided by Mascoma Bank. 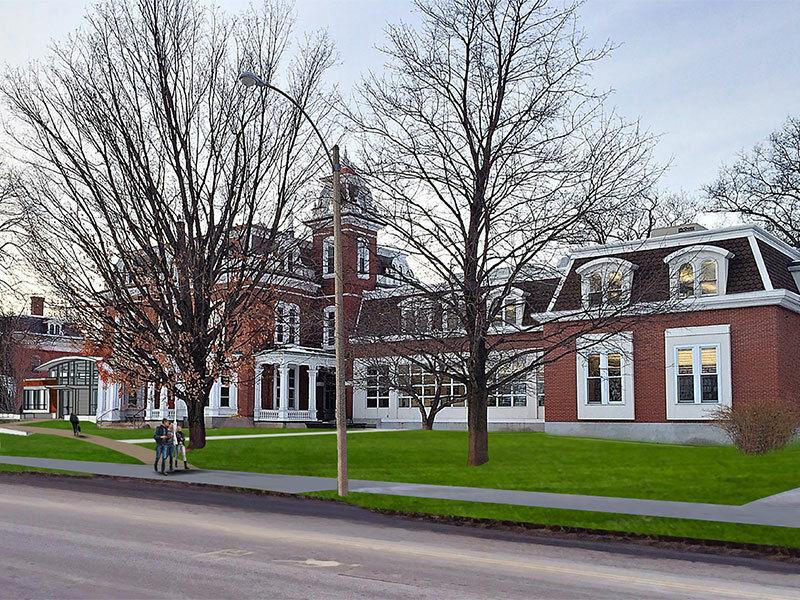 Significant rural downtown revitalization project utilizing New Markets Tax Credits for the rehabilitation of a 32,000-square foot, 3-story classroom/office building for the Community College of Vermont. Leverage debt was provided by Mascoma Bank. 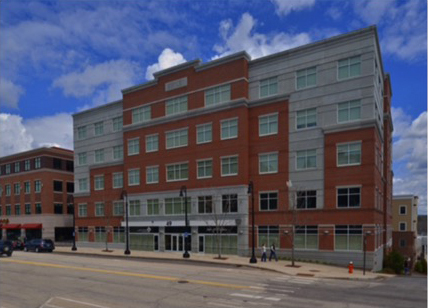 Substantial downtown revitalization utilizing New Markets Tax Credits for the renovation and rehabilitation of an 82,455-square foot, 4-story Class A commercial office/retail building. Leverage debt was provided by Mascoma Bank. 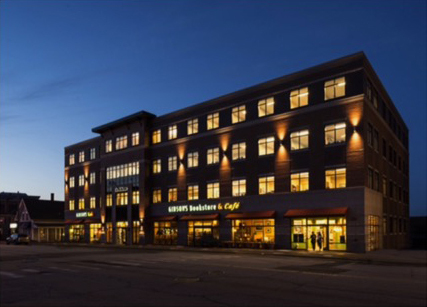 Significant downtown revitalization utilizing New Markets Tax Credits for the renovation and rehabilitation of Barre City Place, an 80,000-square foot retail and office building in a rural community. Leverage debt was provided by Mascoma Bank.